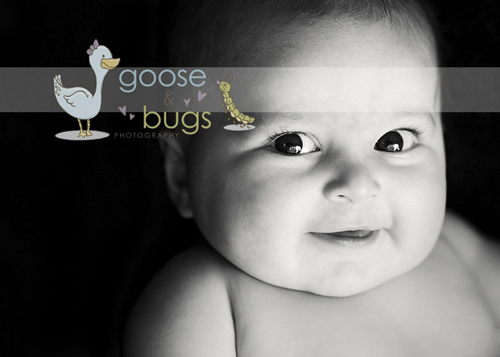 4 months • San Jose baby photographer | gooseandbugsphotography newborn baby and child PhotographyCustom children's photography, specializing in newborn portraiture, on location in San Jose, Ca and the surrounding Bay Area. Sweet baby girl wore herself out being so cute- she was asleep in her daddy’s arms within minutes of the last shot. This entry was posted in Uncategorized and tagged baby, bay area photographer, ca, photographer, san jose | Bookmark the permalink.